Cookers is committed to sustainability. 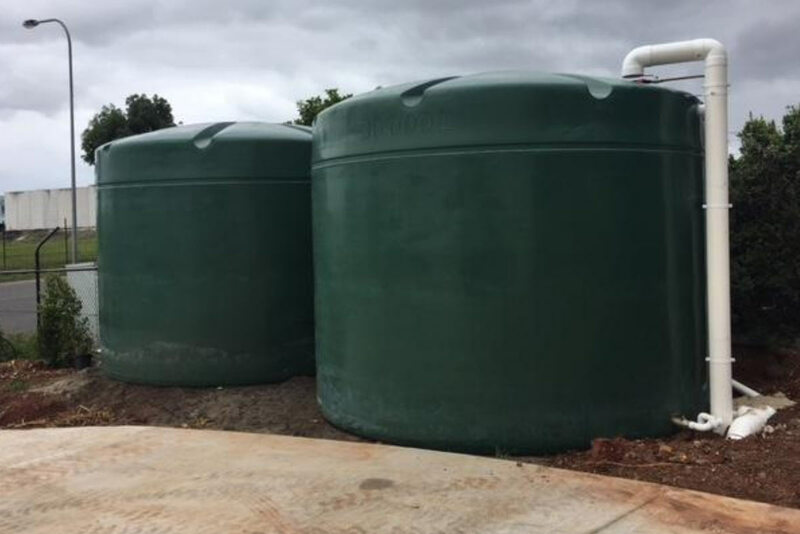 To this end, we have installed a number of rainwater tanks in our depots across the country. Much of the water used at Cookers’ depots throughout Australia is recycled rainwater.